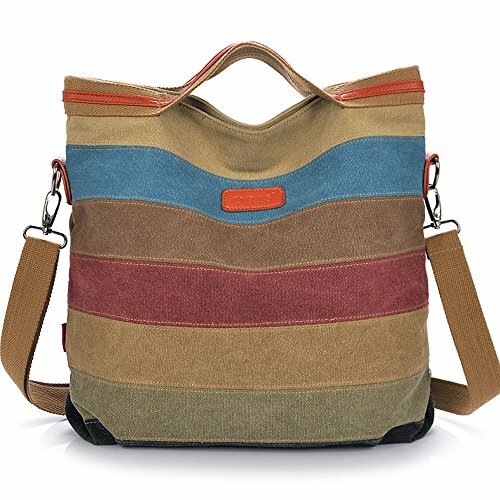 This handbag is very comfortable to carry and can fits any kind of outfit you have. Large Capacity and multiple compartments for all your necessities. Please allow a little color difference caused by a camera or computer monitor. If you have any questions about this product by MINGCHEN, contact us by completing and submitting the form below. If you are looking for a specif part number, please include it with your message.